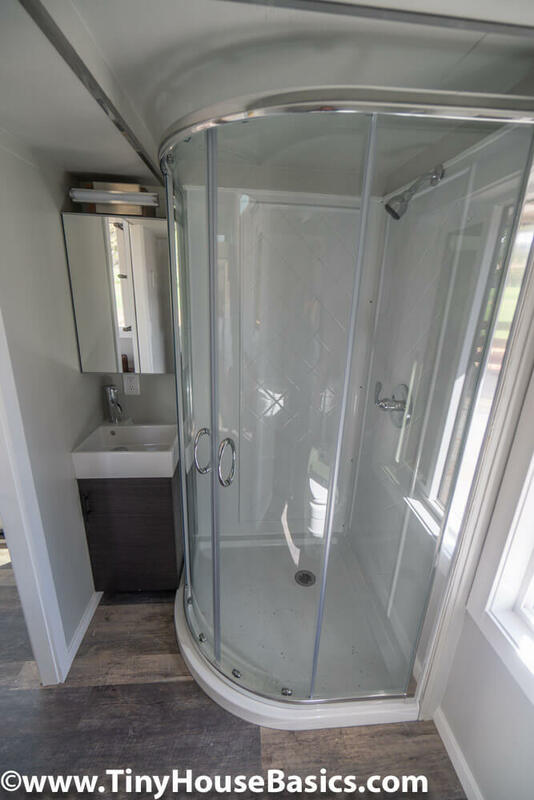 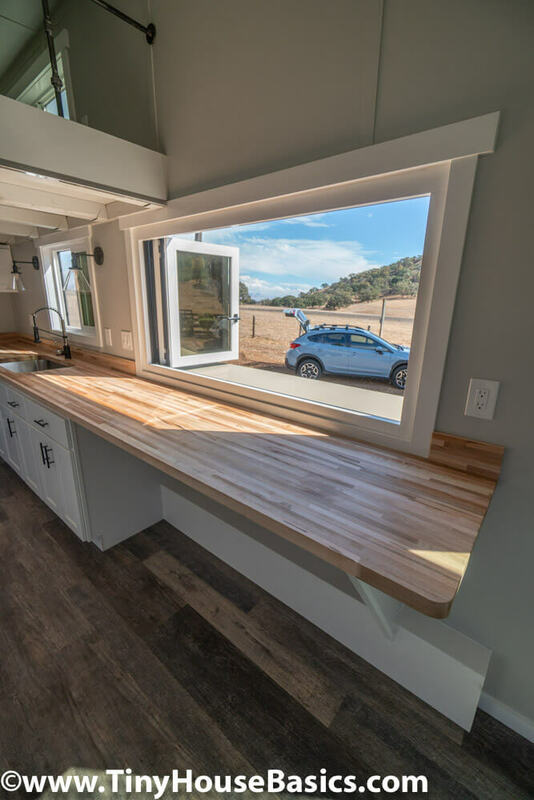 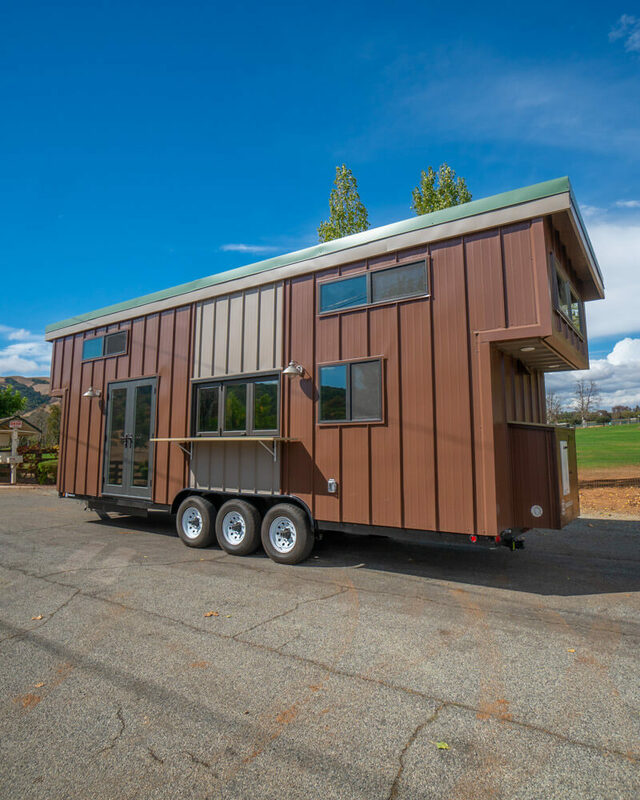 This Beautiful tiny house was just finished and shipped to our customers in San Diego, It was built to be based on our very own tiny house we live in with a few changes, The layout changes included 6ft wide french doors, a 6ft x 3ft Accordion window (ours is a 8ft x 3ft version) and some larger egress windows in the master loft. 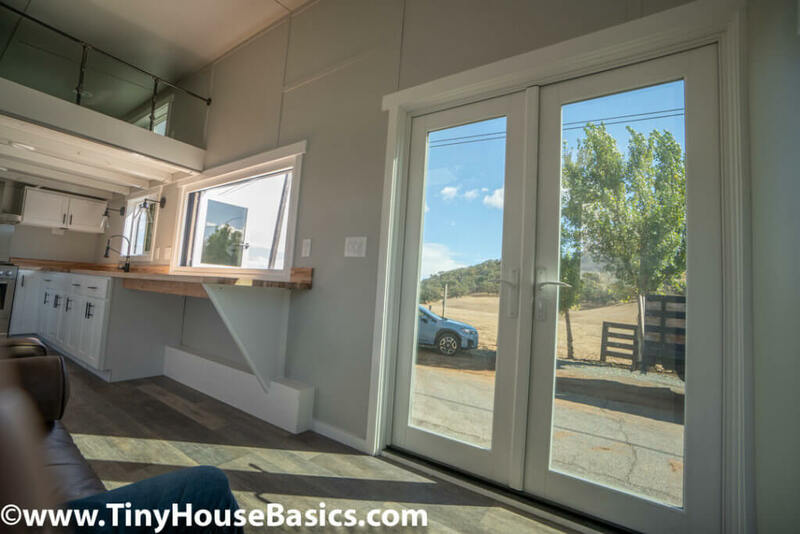 Barn door sliding ladder (solid door core) Stikwood material, ⅛” floor clearance. 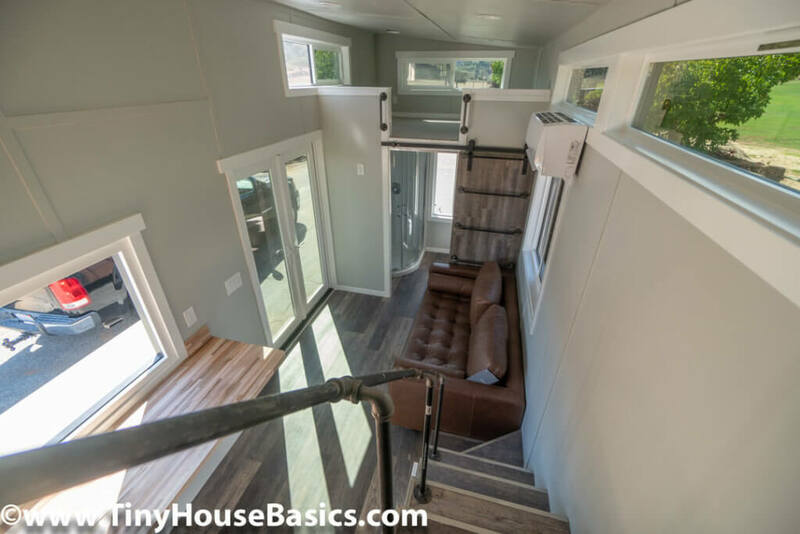 Dont Miss the Video Tour at the Bottom! 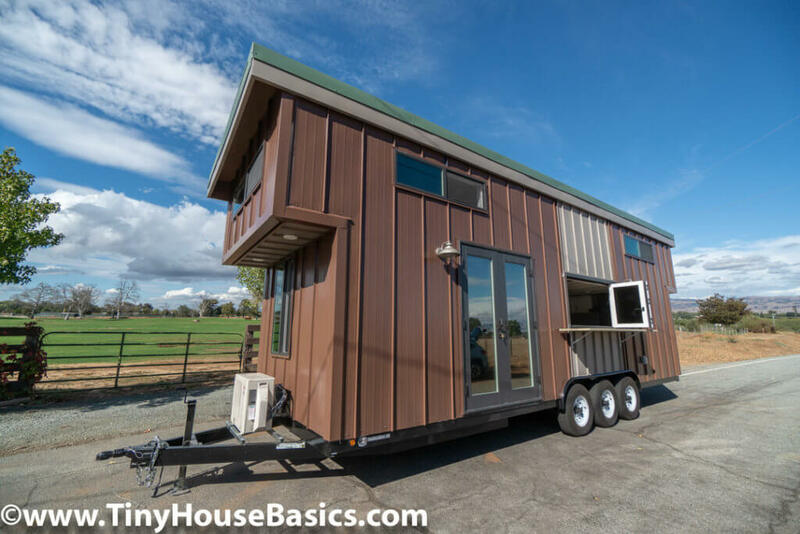 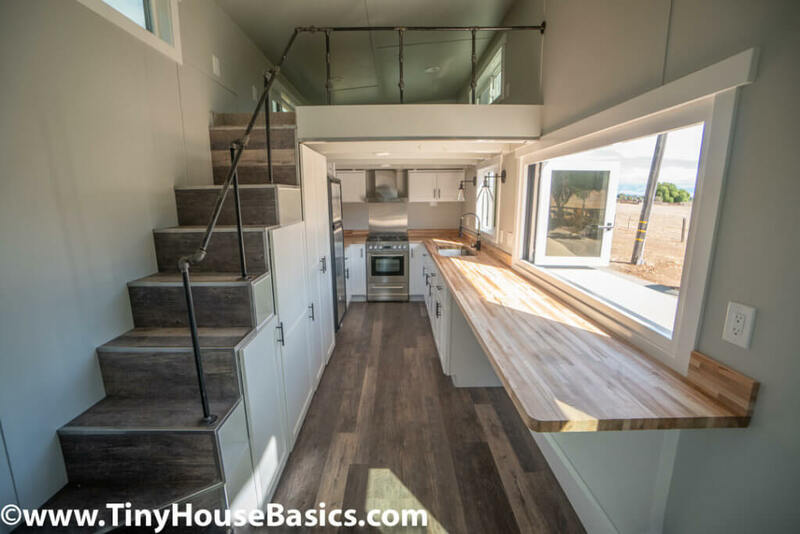 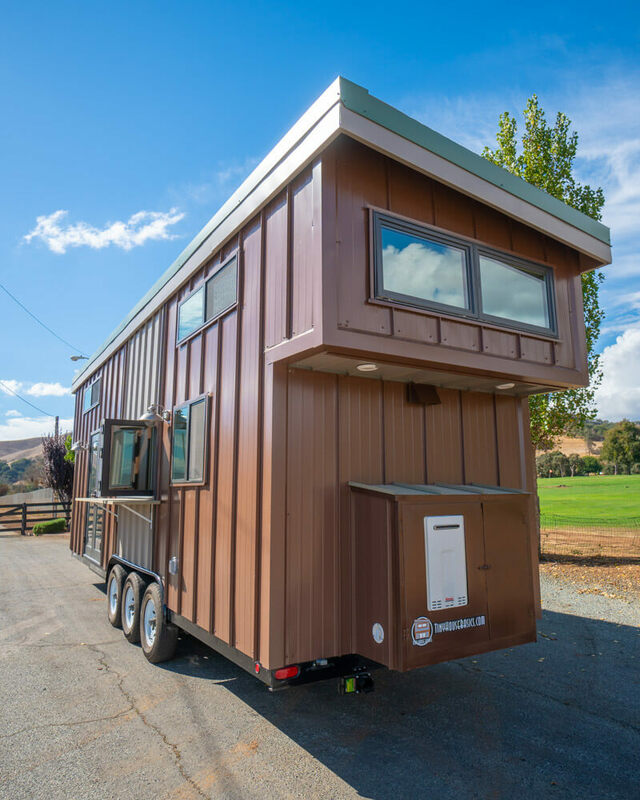 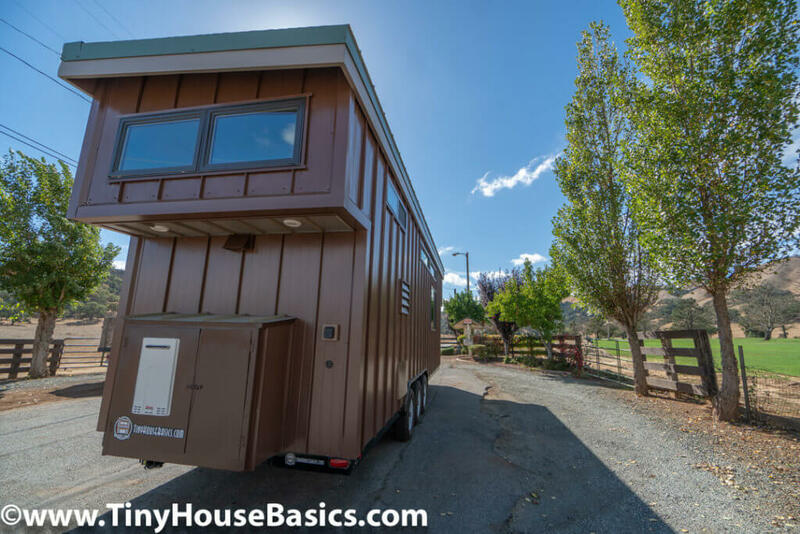 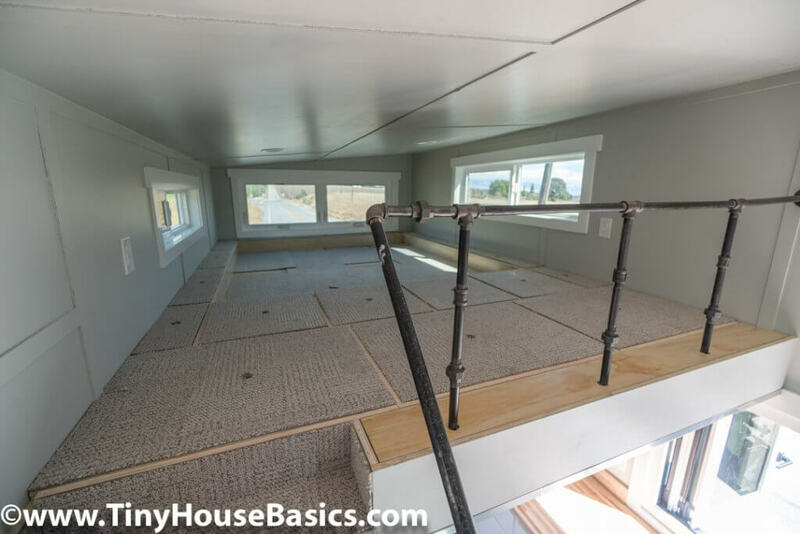 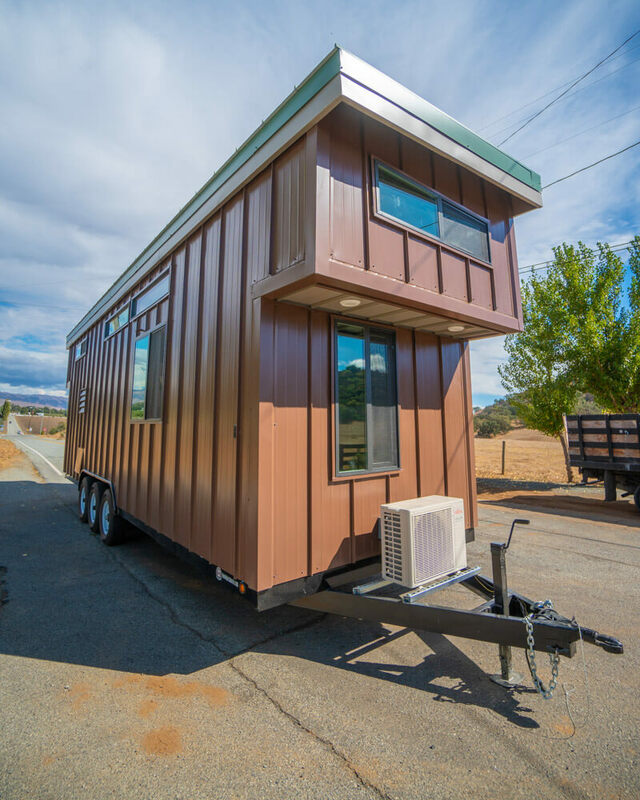 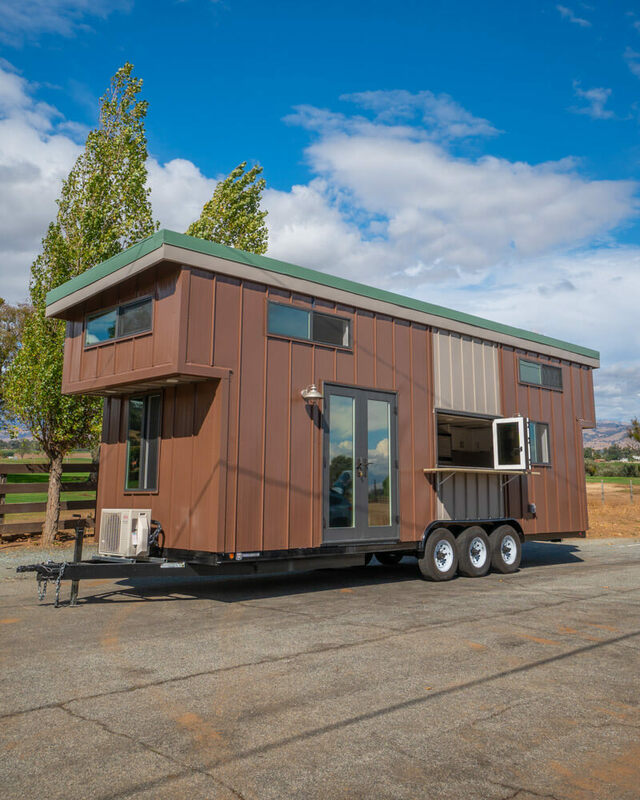 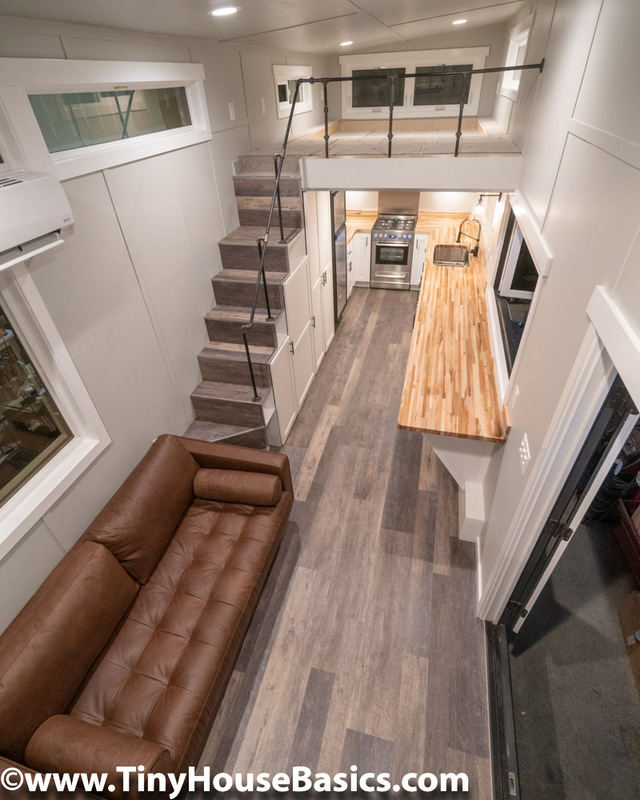 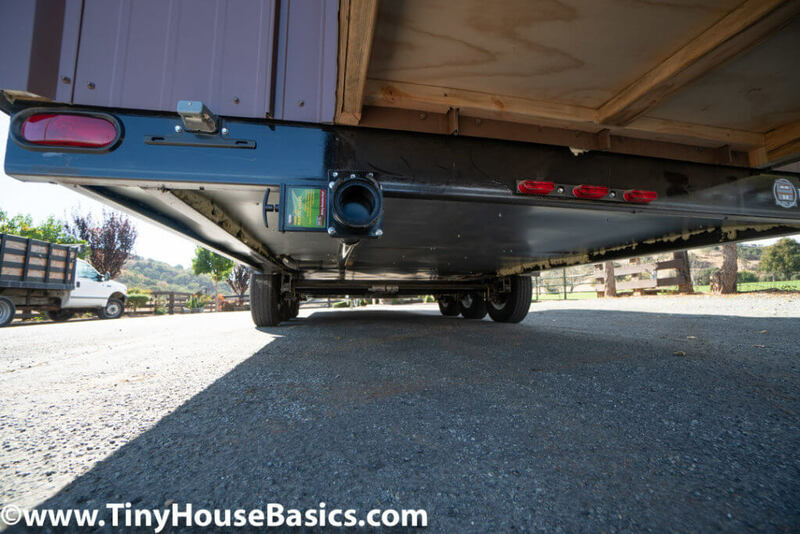 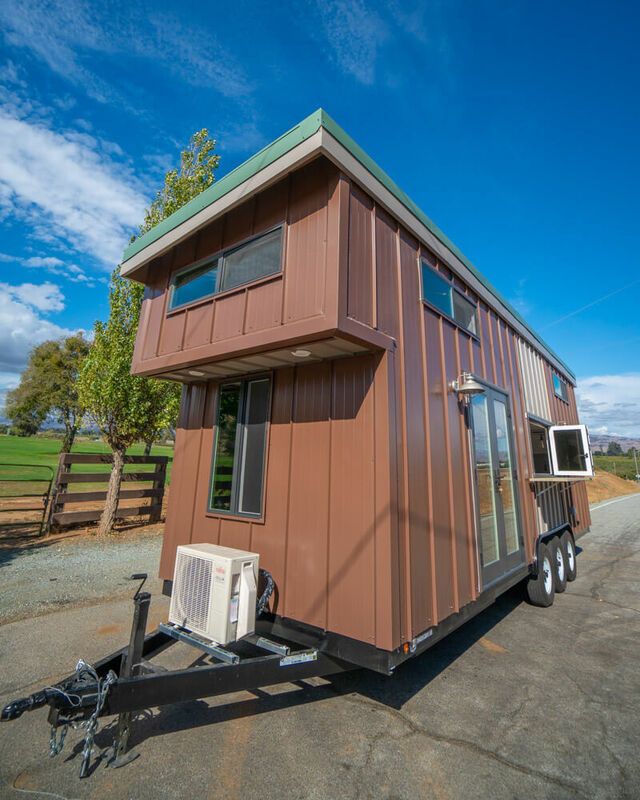 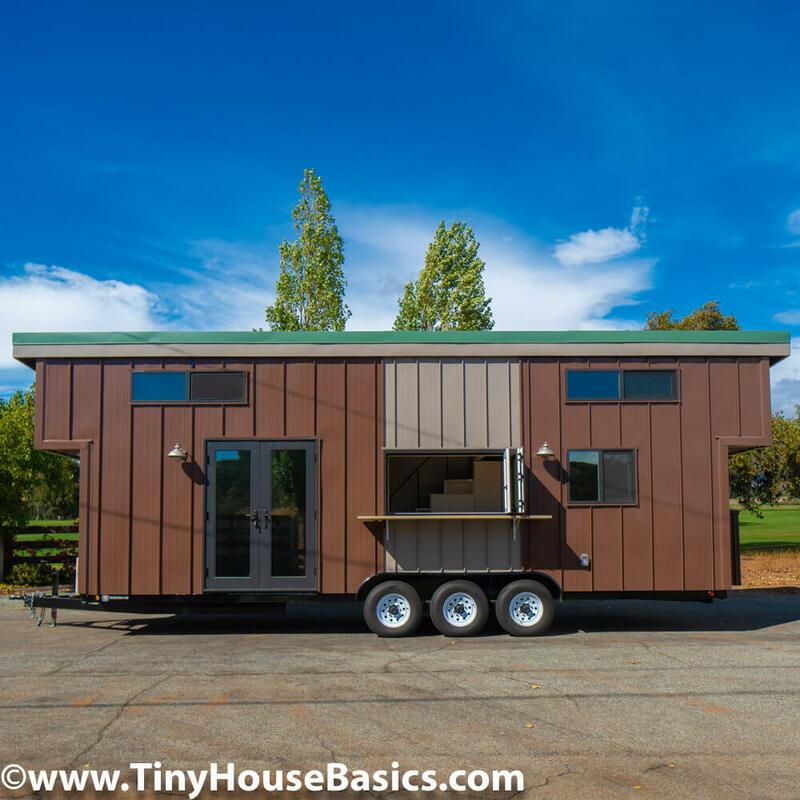 Ready to build your own Tiny House on Wheels? 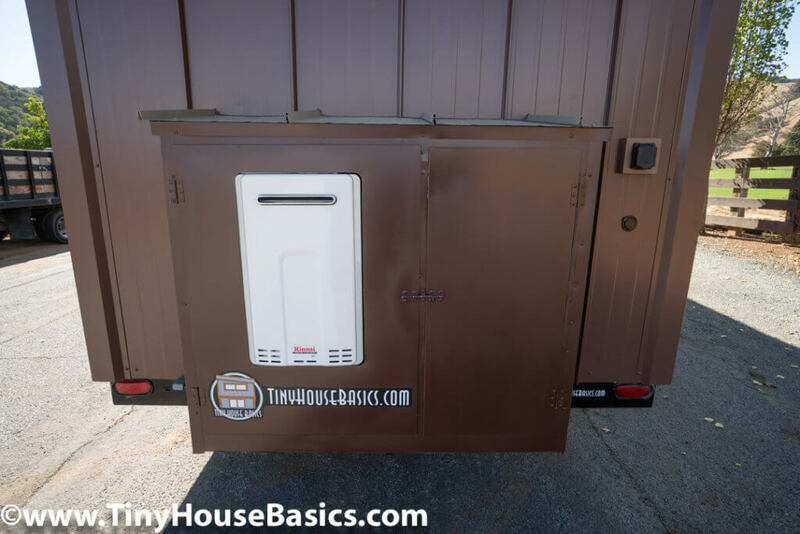 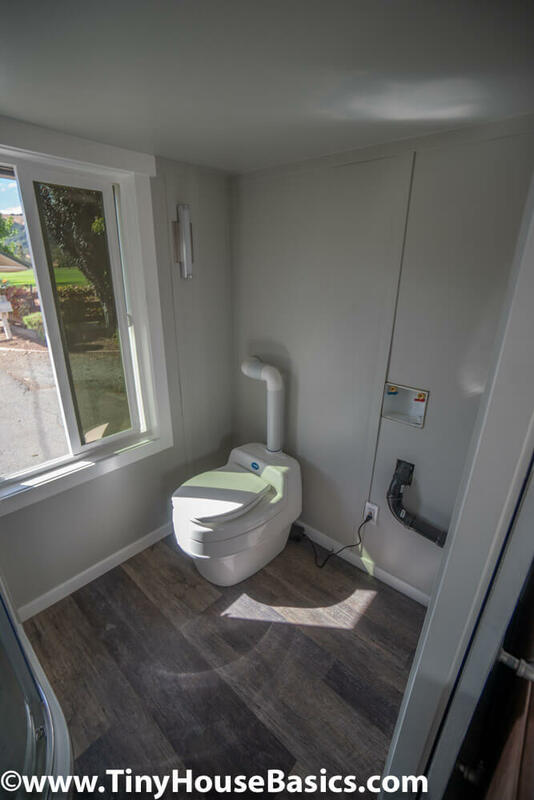 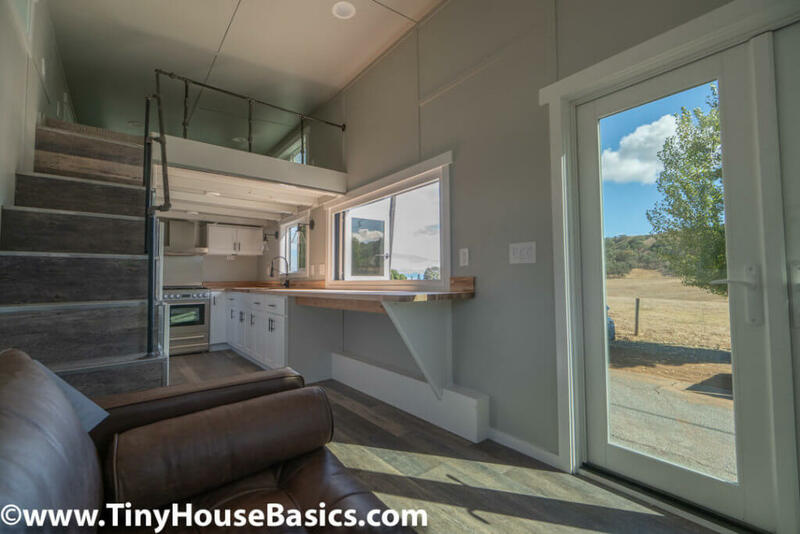 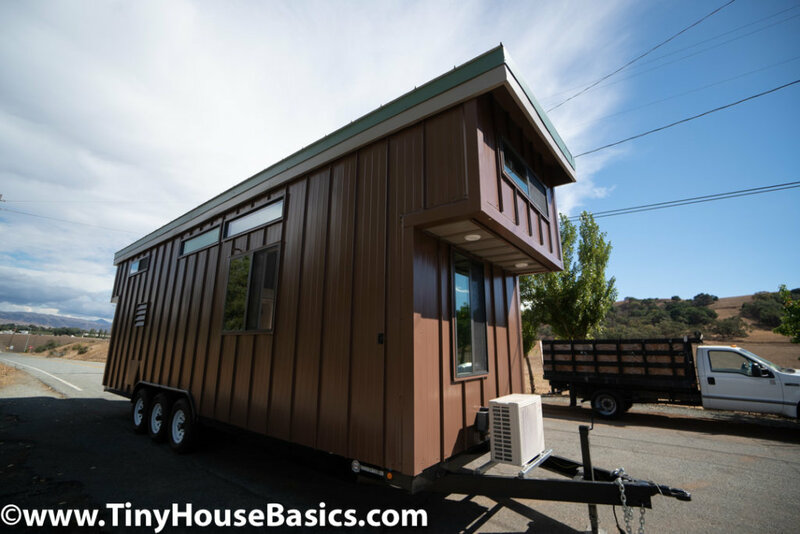 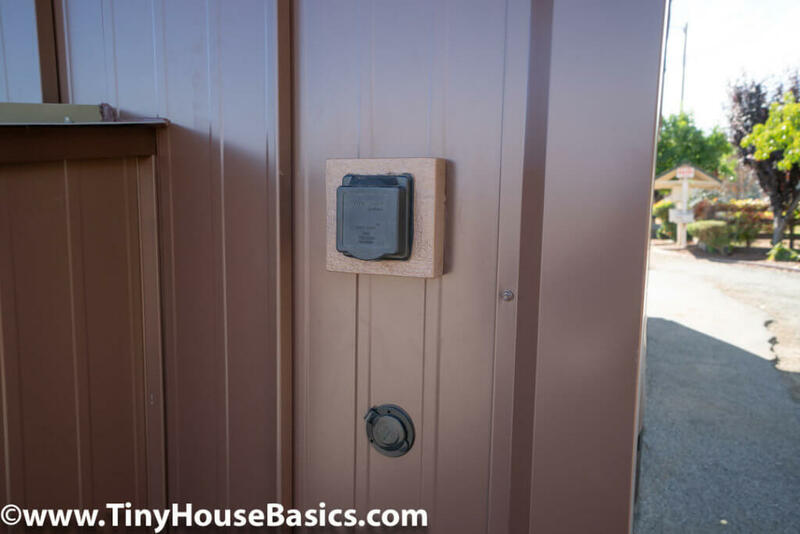 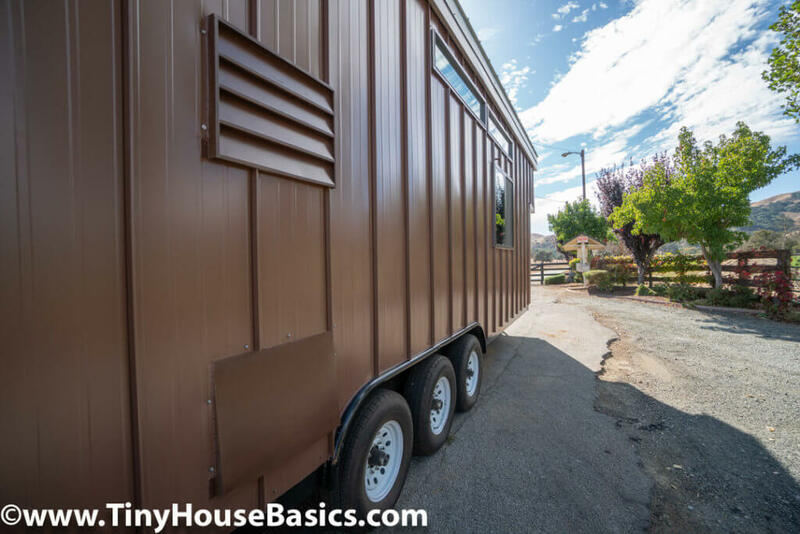 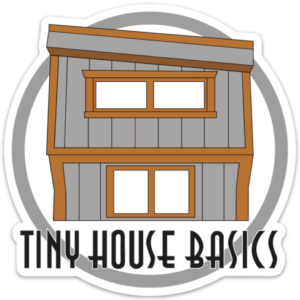 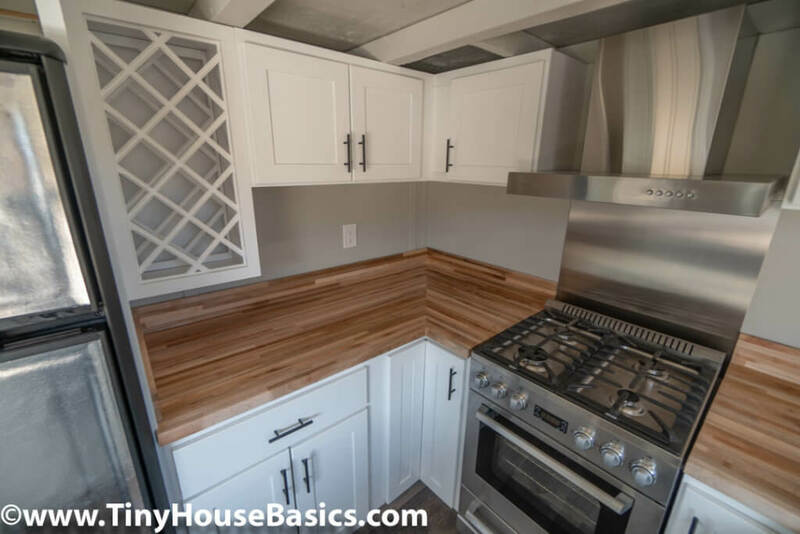 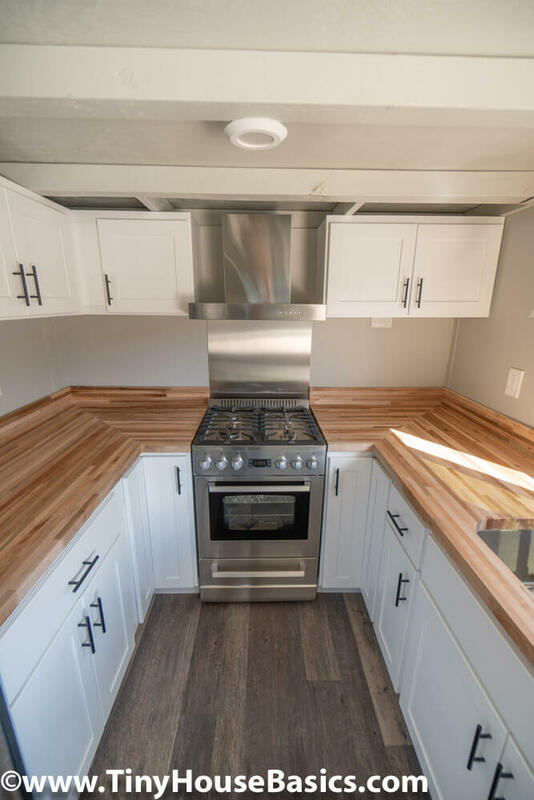 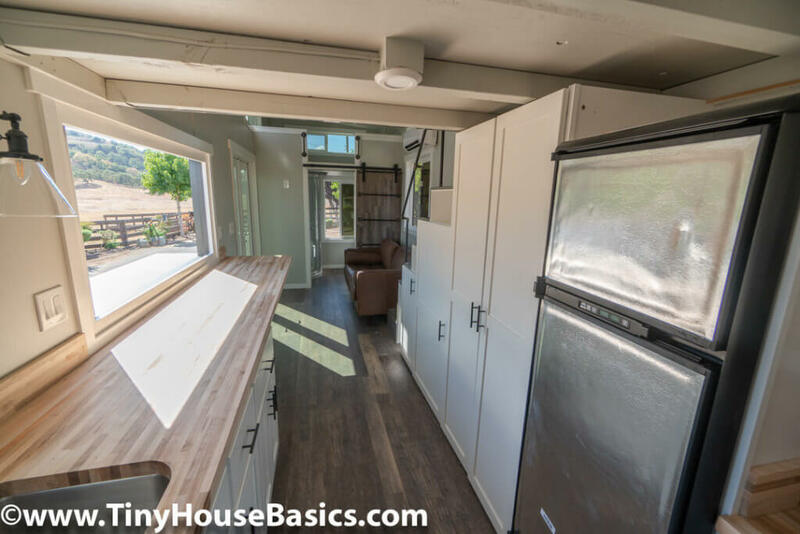 Request a Free Tiny House Trailer Quote below and start today!